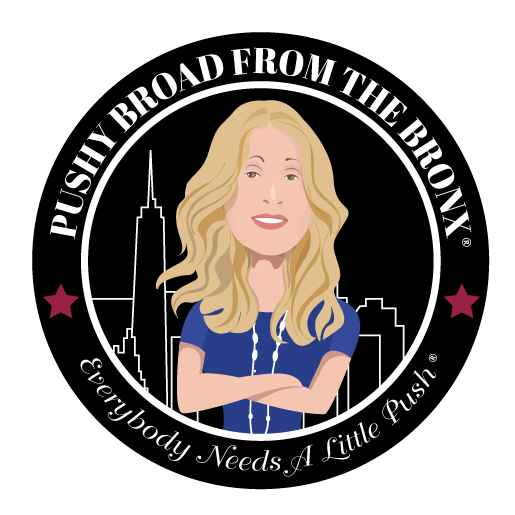 You may remove your contact information from Pushy Broad from the Bronx owned by ESC’s database at any time. To do so, you must send an email message requesting such removal to support@pushybroadfromthebronx.com. However, we reserve the right to retain certain information to resolve disputes and other legitimate circumstances.